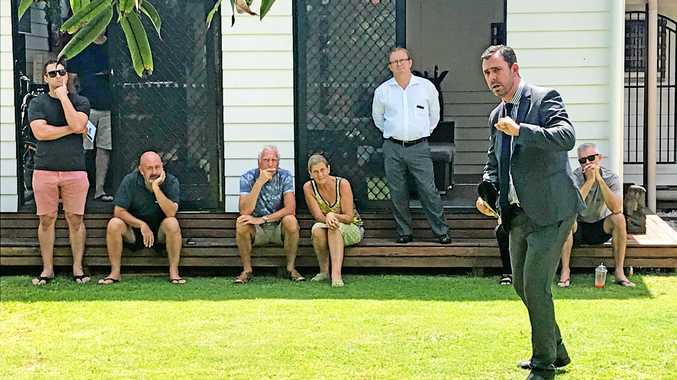 THERE was a sense of excitement in the air when Rob Whiting of Century 21 on Duporth took 111 Parker St in Maroochydore to auction on Saturday. The renovated three-bedroom house on a fully fenced 860sq m block attracted 70 inquiries and 39 inspections throughout the auction campaign. "It was a great turn-out,'' Rob said. "Inquiry came from all over the place - local, Brisbane, throughout Queensland and interstate. "The Parker St area combines commercial property on one side and mixed density zoning on the other. And it stretches down towards the beach. With James Bell as auctioneer, there were five registered bidders and a start at $600,000. Bidding progressed in $50,000s to $700,000 then 20s to 760 before being called on the market at 770. 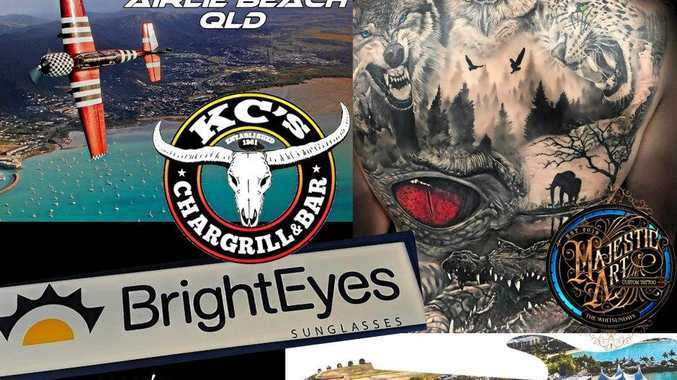 In the end it was a Tasmanian building company that won out at $790,000, planning to use the property to base their operations on the Sunshine Coast. The competition came from a Central Queensland couple, who loved the charm of the home and wanted it for residential purposes. "It was a good result,'' Rob said. "There is a lot of confidence in Parker St due to it being popular with developers. "In the past three years I have sold seven townhouses and five houses on Parker St, and 37 in the area stretching from Maud St and Okinja Rd towards the beach. "There is a real mix of properties from the early 1970s through to renovations and extensions. For a comprehensive round-up of auctions on the Sunshine Coast, see the Real Estate Guide free in the Sunshine Coast Weekend on Saturday.